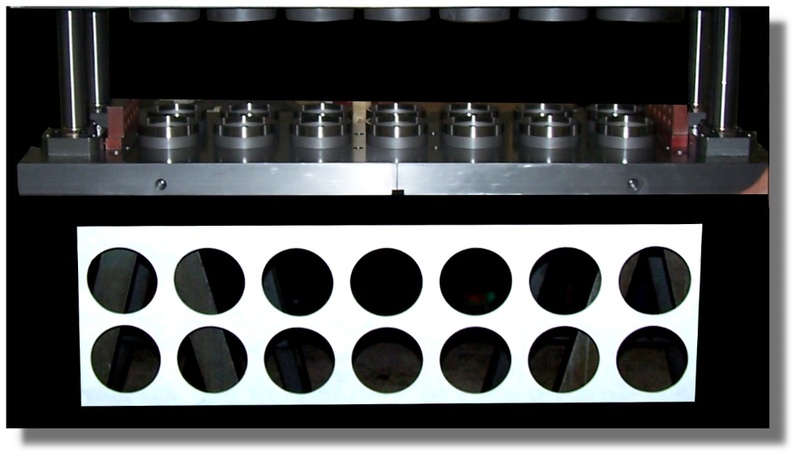 The combination of our CNC EDM Department, CNC Mills and experienced design engineers and assemblers provide our customers with precision trim dies. 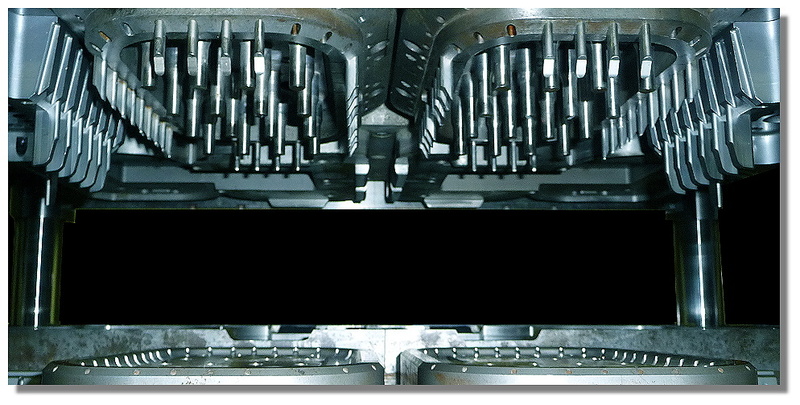 Trim Dies designed, according to the nature of the plastic material being cut, in order to provide for a consistent clean cut without angel hair or other difficulties. In addition we provide our customers with a paper cut verifying the sheer characteristics of the die.